The 2017/18 season will be the 26th of the Premier League era, and as with every summer break, the football news has been focused upon the transfer market. 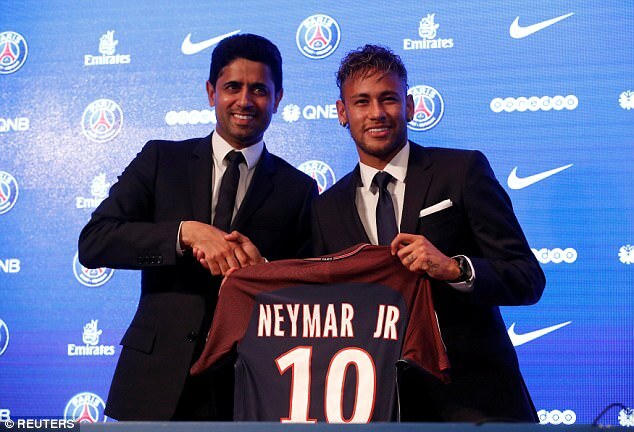 But now the world of football is about to explode, with the revelation that PSG have indeed paid Barcelona an absurd £200M, to secure the services of Neymar. The game we love is in danger of going over the cliff, and perhaps it already has. 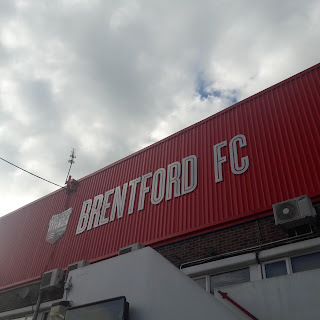 Working class fans, and their loyalty, helped football clubs to survive before the boom of the modern era, but they're increasingly being cast adrift by an industry that doesn't appear to fear the bubble bursting at any point.